Interdiction Deputy Harry Washington stopped a van for a traffic violation at the 122-mile marker on westbound I-30 Tuesday. Inside the van in plain view were a number of roosters. Deputy Washington was told by the driver, Jose Manuel Salas, 25, of El Paso that he had gaffs or slashers in the center console of the vehicle. Washington contacted the Society for the Prevention of Cruelty to Animals (SPCA) to take possession of the approximate 60 to 70 roosters found in the van. The roosters were moved to a cool place until the SPCA arrived. 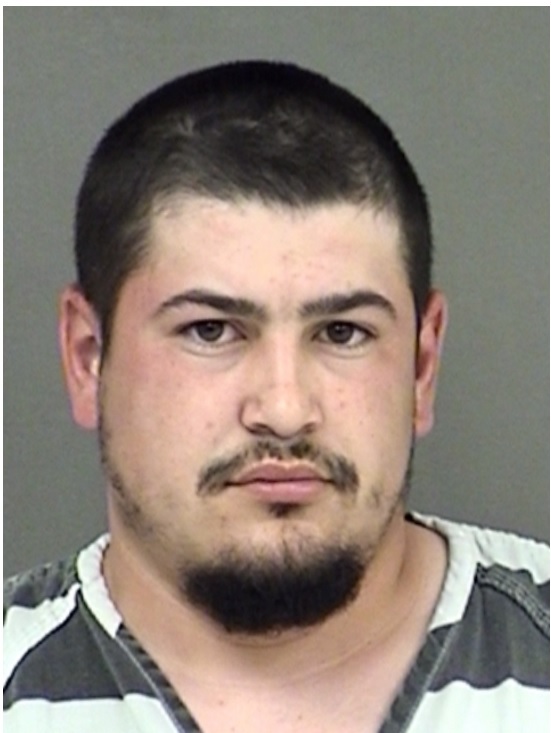 Salas told Washington, “I know I messed up.” Salas is in Hopkins County jail Wednesday morning charged with Cockfighting: Space/Owns/Trains/Equips, a misdemeanor class A. His bond is $2,000.